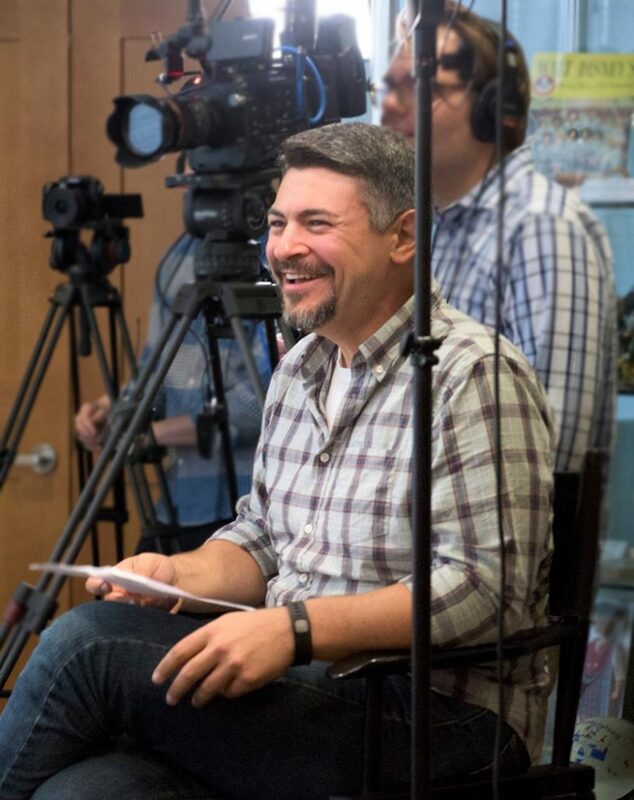 Josh Turchetta is an award-winning director, editor, producer, photographer, writer, and voice over artist with more than two decades of experience in front of and behind the camera. Josh has worked in almost every medium including radio, television, film, and web, producing content for companies all across the country. He has created original content for Universal, Disney, ABC, ESPN, Disney Parks, LucasFilm, Marvel, Pixar, Amblin Entertainment and many more. Josh has also directed numerous documentaries, short films and web series, including several for The Walt Disney Company.